Smooth, Sleek and Manageable Hair Can Be Yours Right Now — No Matter What Your Hair or Personality Type May Be! Instead of Formaldehyde, this formula uses a proprietary blend of Keratin, silk protein, botanical extracts and vitamins that actually leaves your hair healthier and more manageable than before the treatment. *Introductory price for clients new to Cezanne Perfect Finish Keratin Treatment. Offer subject to change. Price does not include Hair Cut.  Roots is ever evolving, with our never-ending quest to improve, we have refreshed our brand to Roots Hair Devotion, Formerly Roots Hair Lounge. Celebrating 16 years this spring, we are grateful for all of our spectacular fans! Lisa Robertello and the devoted Roots Artistic Team. Thank you to all of our Fabulous Fans who voted for Roots! We are grateful and LOVE to have you a part of our salon family! Voted one of the best HAIR SALONS in Ocean County. The team at Roots Hair Devotion, loves & specializes in formal hair design. Offering a relaxing atmosphere for your entire party to prepare for the special day ahead. We know how important it is for everyone to look and feel picture perfect! We work as a team to take care of all the details for your hair and make up preparations. Feel free to bring refreshments, we provide champagne flutes and a special space for serving your refreshments. Call to book an appointment for a complimentary consultation.